Injectors have me very worried. In the entire lead up, I had expected that ISK/SP would be discounted vs the PLEX rate. This would provide a negative-feedback-loop vs PLEX and would preserve the balance between Character Bazaar and Injectors. Even CCP Quant's Bazaar Analysis pointed to this discount trend. This positive valuation has me very concerned. 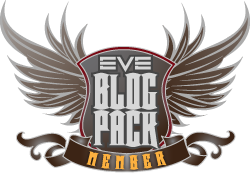 Simply put: this makes EVE free-to-play if you sell off your SP. I think this leads to a lot of instability, since it will drive a positive-feedback-loop on PLEX demand without any sort of negative counterbalance to keep the system in balance. Left unchecked, we could see a situation where MPCT + Extractors on all 3 slots of an account could actually net a positive return. 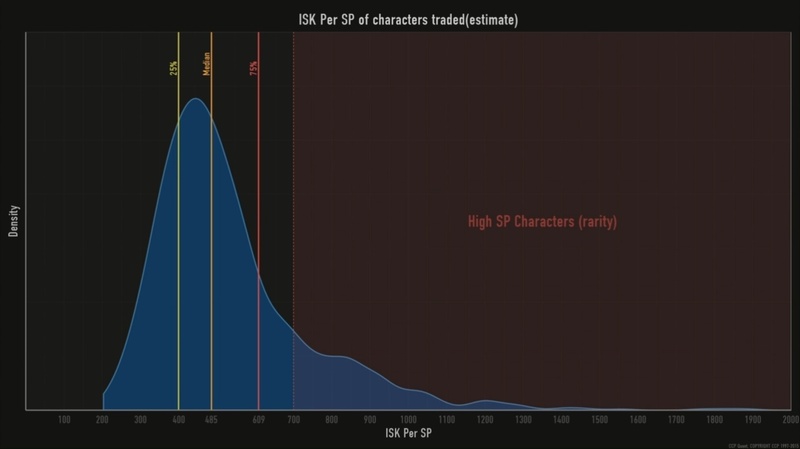 Whereas, if ISK/SP is discounted vs the PLEX-rate, it gives deep discounts to utility characters without making them free outright. Now, over the course of writing this, the injector market has dipped a couple times under that parity line. And I will be keeping a very close eye on the market over the coming days. This heat might just be a factor of novelty, and a steady state may take a couple weeks to settle down. So is the cost of 30 days of training actually 0.9 PLEX? No. The farmer also has to pay another PLEX to pay for the subscription. After all, the purpose of the farm is to not pay real life money. Let someone else do that. So the cost of running the farm and creating skill injectors is 1.9 PLEX per month. Since the farmer can fill 23 skill injectors in six months, the production cost per injector is .496 PLEX per month. If the cost of PLEX is 1.2 billion ISK, that makes the production cost of each injector a little under 595 million ISK. Including taxes and fees, I would just assume the production cost is 600 million ISK per injector. Does anyone really think EVE players will sell items at cost? Perhaps those who think mined minerals are free, but players who set up operations like the farm I envision don't think like that. I would expect a 20% to 25% mark-up, for a final price of 720-750 million ISK per skill point injector. 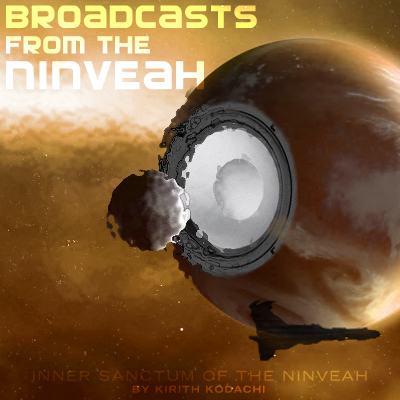 I recommend that you give both posts and all related posts a good thorough read through. Assuming most of those injectors were used and not resold, that 195,909 injectors that exchanged hands representing 97,954,500,000 skill points. That's almost 98 billion skill points, or around 576 Kirith Kodachi characters. 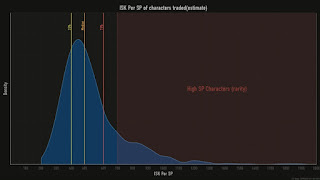 What this represents is the build up of pressure of skill points on veteran characters that don't need the excess skill points once that certain threshold is crossed and they are no longer skill point limited but experience and ISK limited, and the vacuum of desire of new characters on the other side of that that threshold where they are still skill point constrained more than anything else. Note I did not say newer players, although that might be the case in some scenario, but mostly this is veteran players balancing skills between themselves. Ignoring the rare situations where players are simply topping up their veteran characters like IronBank. I'm predicting right now that the market will settle in at around 1000-2000 injectors sold per day after the initial feature rush is over, representing about 1-2 Kirith Kodachis. This corresponds to what I feel the Character Bazaar supported on average. One thing to keep in mind is that unlike plex skill points are a finite commodity. The market will soon stabilize after the initial gold rush is over and skills points are used up. No, they're not finite. Players can make an unlimited number of new alt accounts and will be incentivised to do so if injector prices are high enough. This commodity will settle based on demand not supply. Supply can be expanded infinitely. This foray into Play to Win is just the first step. 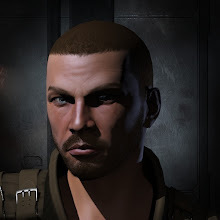 Given the success of it (from the CCP accountants' view), I see no reason for gold ammo and other items to not start being introduced.